After two years of hype and speculation, it seems that J.Cole will come out on top with his debut album Cole World: the Sideline Story. Early reports from Billboard suggest that the LP could push 240,000 to 250,000 copies this first week. Not only does this come as a blow to all of Cole’s naysayers, but also to Blink 182, who will have to settle for the runner-up spot with a predicted 140,000 for their “comeback” album. 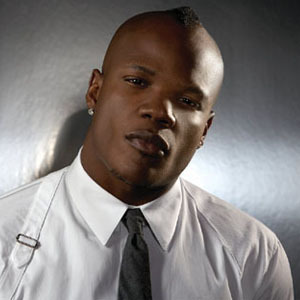 Sean Garrett is widely known for writing songs for other artist, but he has yet to transfer his writing skills over to his solo career successfully. After the release of his ill-fated debut album ‘Turbo 919’, Sean is brushing himself off and trying again with his new album ‘Courtesy Of’. Along the lines of the last post, it looks like some male R&B artists are setting to bring back emotion to their songs. New Jive artist Miguel is set to release his debut album in Febuary 2011. 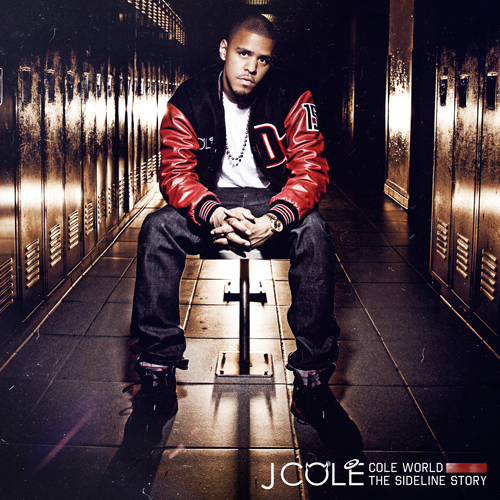 The albums lead single, ‘All I Want Is You’, features up and coming rapper J.Cole. Considering the buzz that Cole has received over the past year the track has received a good amount of attention and airplay. ‘All I Want Is You’ is a slow R&B track that is a solid debut from Miguel.